Preferred Networks, Inc. (PFN, HQ: Chiyoda-ku, Tokyo, President & CEO: Toru Nishikawa) agreed with Pieter Abbeel (Professor at University of California, Berkeley, and Research Scientist at OpenAI) that he will be appointed as a technical advisor at PFN as of August 1st, 2017. Professor Abbeel is a pioneer in machine learning based optimization and automation in robotics. He has published many research papers on robot control using deep reinforcement learning. Recently he joined OpenAI, a non-profit AI research company as research scientist. In this appointment as a technical advisor, Professor Abbeel will give technical advice and guidance on cutting-edge deep learning to robotics research in PFN, aiming to accelerate the development and practical use of PFN’s technology. He received a BS/MS in Electrical Engineering from KU Leuven (Belgium) and received his Ph.D. degree in Computer Science from Stanford University in 2008. He joined the faculty at UC Berkeley in Fall 2008, with an appointment in the Department of Electrical Engineering and Computer Sciences. His research focuses on robotics, machine learning and control. Professor Abbeel has won various awards, including IEEE Robotics and Automation Society Early Career Award, Sloan Research Fellowship. His work has been featured in many popular press outlets, including BBC, New York Times, and MIT Technical Review. ＊DIMo™ are trademarks of Preferred Networks, Inc. in Japan and other countries. Tokyo, Japan, June 2, 2017 – Preferred Networks, Inc. (PFN, Headquarters: Chiyoda-ku, Tokyo, President and CEO: Toru Nishikawa) has released a major update of its open source deep learning framework Chainer, called Chainer v2. This is the first major version update since the official release of Chainer in 2015, and it enables more powerful, flexible, and intuitive functions to implement and study deep learning methods. With the rapid evolution of deep learning technology and an expanding field of target applications, user demands for the functionality of deep learning frameworks is rapidly changing and diversifying. 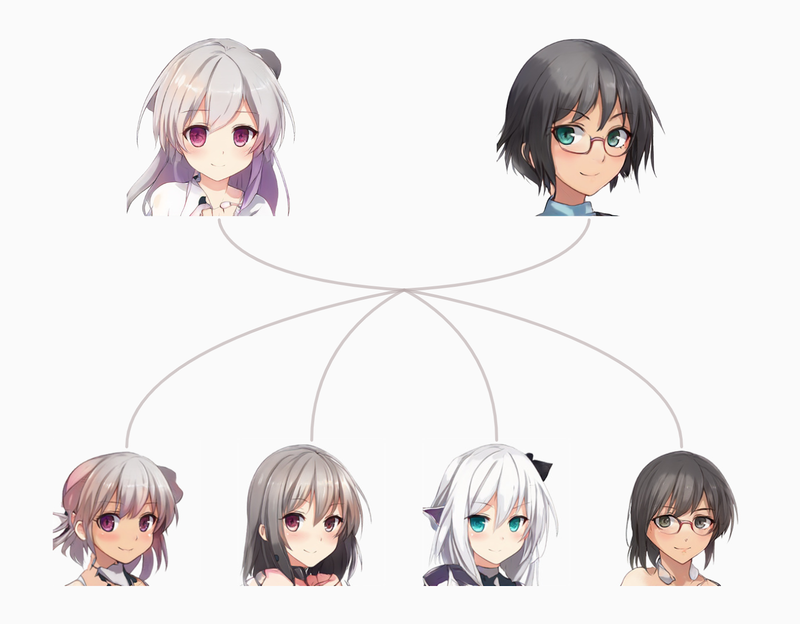 Chainer incorporates the results of the latest deep learning research. With additional packages such as ChainerMN (distributed learning), ChainerRL (reinforcement learning), ChainerCV (computer vision) and through the support of Chainer development partner companies, PFN aims to promote the most advanced research and development activities of researchers and practitioners in each field. Chainer v2 has three major enhancements and improvements. Chainer v2 shows significantly reduced memory usage without sacrificing learning speed. 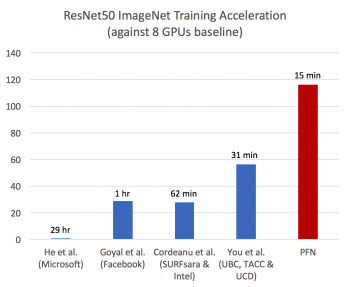 It has been confirmed that the memory usage can be reduced by 33% or more when learning using the network ResNet50 used in the field of image recognition. This makes it easier to design larger networks and allows to learn using larger batch sizes in usual networks. The general-purpose array calculation library CuPy is highly compatible with library NumPy, which is very popular in the field of scientific computing, making it possible to run faster using the GPU without altering the code written for use with NumPy. By separating CuPy and developing it as a separate library, we aim to increase users for expanding our application not only in deep learning field but also in other research and development fields. One of the major features of Chainer is its ability to intuitively describe a complex neural network as a program. We have taken into consideration the various use cases and needs of the community to remove unnecessary options and organize interfaces to provide a more sophisticated API. Due to a more intuitive description, unintentional bugs occur less frequently. The Chainer team plans to release major version updates every four months to support the most advanced research and development activities for researchers and practitioners in each field. Development results of many external contributors are also included in the Chainer V2 release. PFN will continue to work with support companies and the OSS community to promote the development and dissemination of Chainer. Community event for developers and researchers who use Chainer. The Deep Learning Lab is a community of professionals who are well versed in both technology and business to apply the latest deep learning technology to real business. Microsoft Azure and Chainer are used in key platforms/frameworks to disseminate information about use examples and the latest technology trends. ＊Chainer(R) and DIMo(TM) are trademarks of Preferred Networks, Inc. in Japan and other countries. 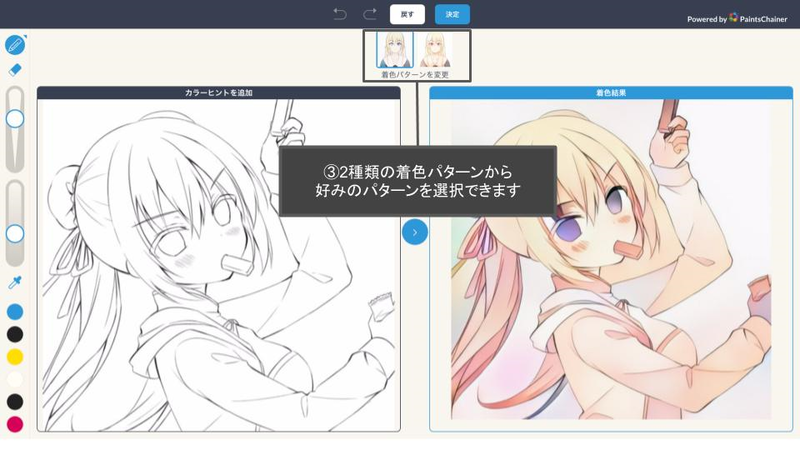 Drawing app “pixiv Sketch” and automatic coloring service “PaintsChainer” collaborate to provide a new function for automatic coloring of illustrations! Artificial Intelligence (AI) supports the “coloring” of sketches and illustrations by providing new functions to recognize faces, clothes, and background in the image and automatically filling them with color and shading. Tokyo, Japan, 24 May 2017 – pixiv Inc. (President: Hiroki Ito, Headquarters: Shibuya-ku, Tokyo) and AI startup Preferred Networks, Inc. (President & CEO: Toru Nishikawa, Headquarters: Chiyoda-ku, Tokyo, hereinafter referred to as PFN) collaborate to add the new function of automatic coloring, realized by “PaintsChainer”, to the drawing communication platform “pixivSketch”, available from Wednesday, May 24, 2017.
pixiv Sketch is a communication platform that allows users to post drawings directly from devices such as PCs and smartphones. Even when relaxing or playing outside with friends, users can paint anytime and anywhere and experience communication in real-time by posting and sharing their drawings. 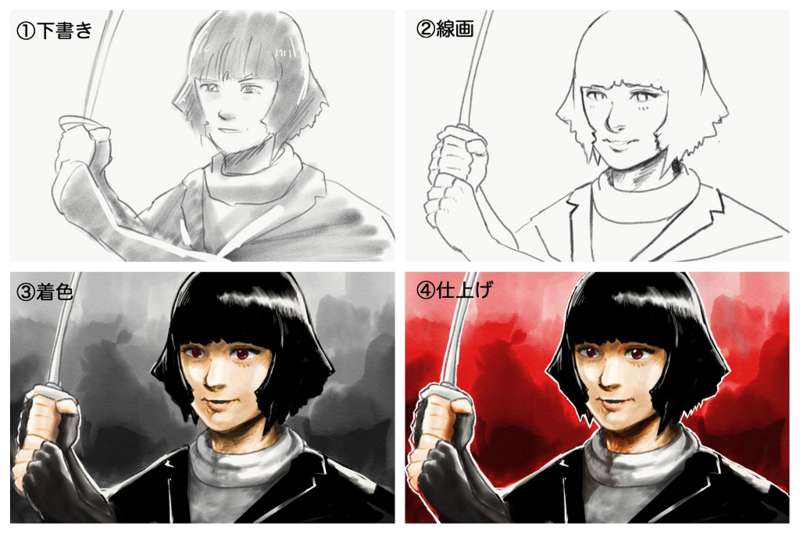 The new functionality added to pixiv Sketch is realized using the technology of PaintsChainer that can automatically select painting colors, trained from pairs of line drawings and colored illustrations using Chainer, a deep learning framework developed and provided by PFN. 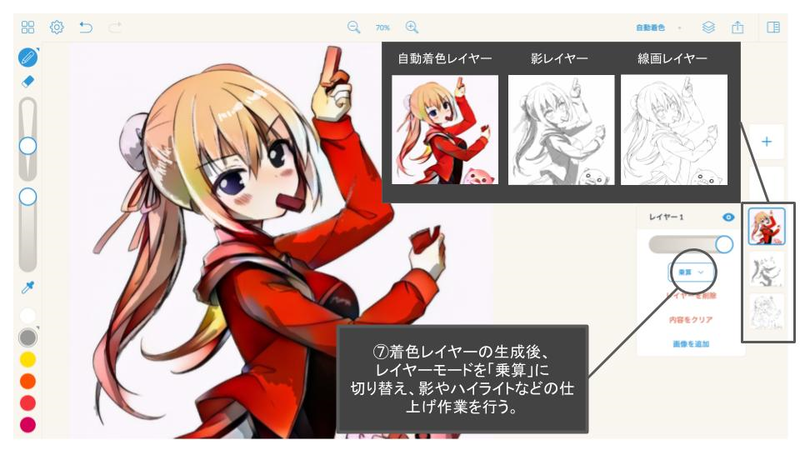 It allows the user to perform the important process of “coloring” when producing illustrations by selecting a picture drawn on pixiv Sketch or an external image file and then simply clicking the automatic coloring button. 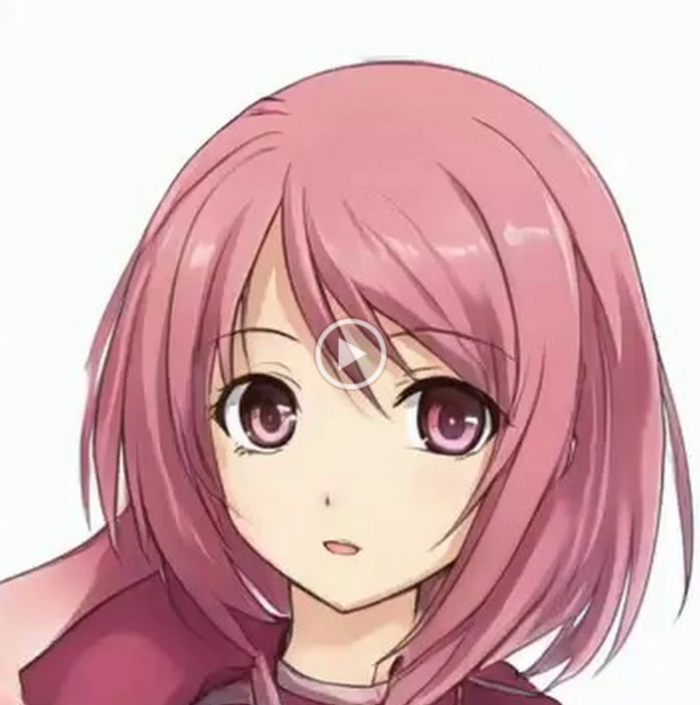 Face, clothing, and the background of the illustration are recognized by AI and colors are automatically added. You can also put your favorite color chosen from a color palette as a hint for automatic coloring at any point on the line drawing. 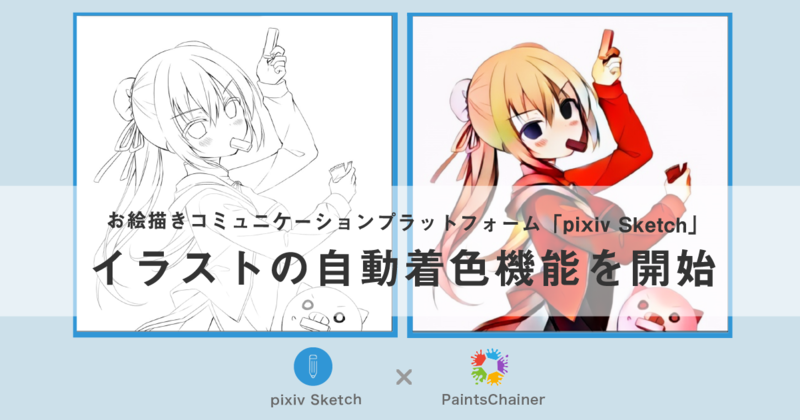 pixiv and PFN will continue to provide valuable services to make drawing and painting more natural and pleasant through AI technology and research. 5. 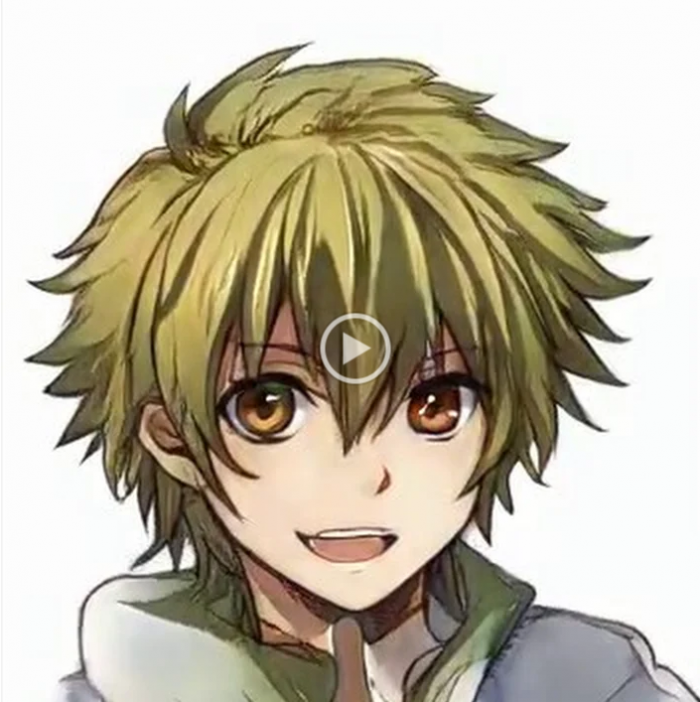 After specifying the colors, click the arrow button to complete the coloring process! 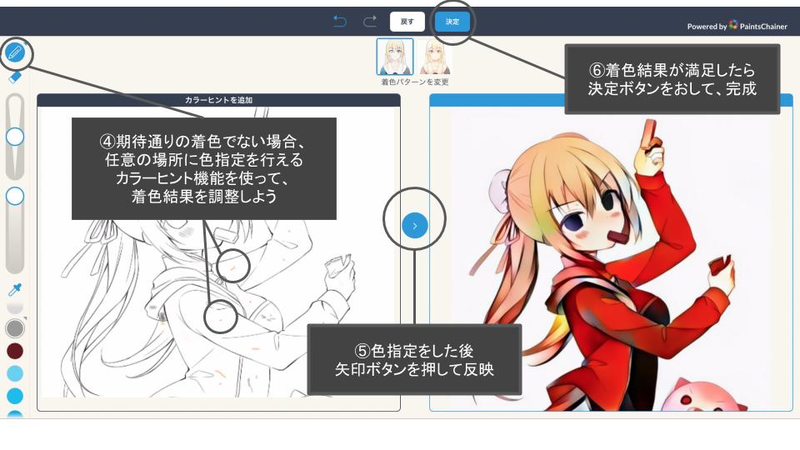 pixiv Sketch is a painting communication platform launched with the desire to “make everyday paintings more casual and fun”. It is a service where you can post images you’ve painted anytime, anywhere through devices such as PCs and smartphones. 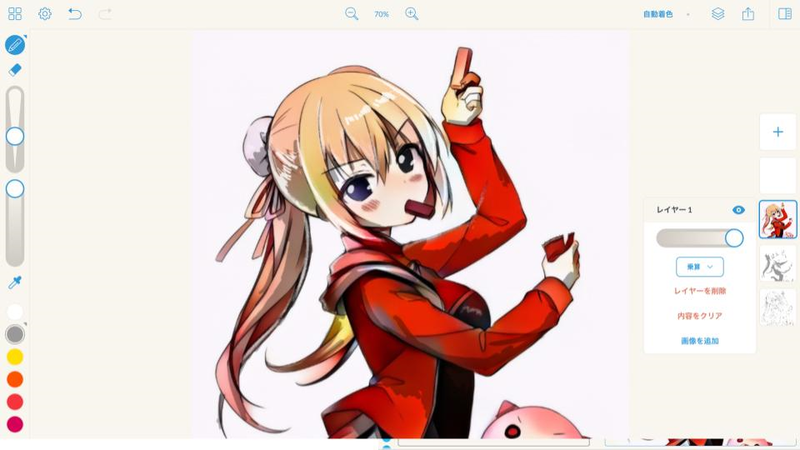 PaintsChainer is developed and offered by PFN, and received had a great response on Twitter and other social media sites when the service was released in January 2017. 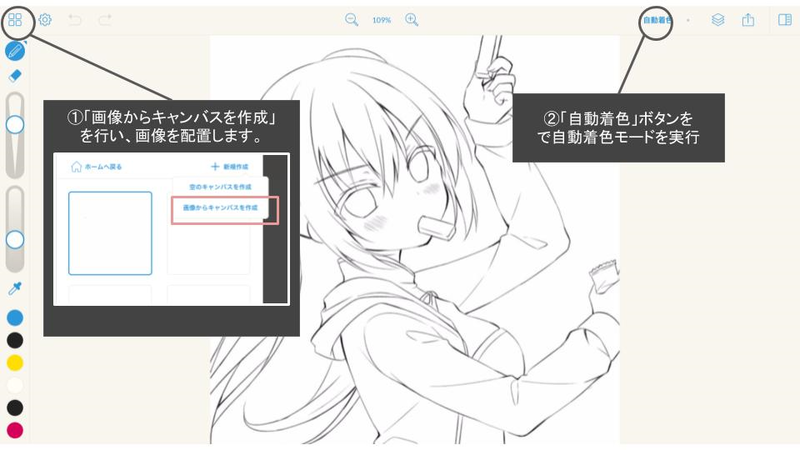 Users can upload a black and white drawing file and have it colored automatically using deep learning technology. 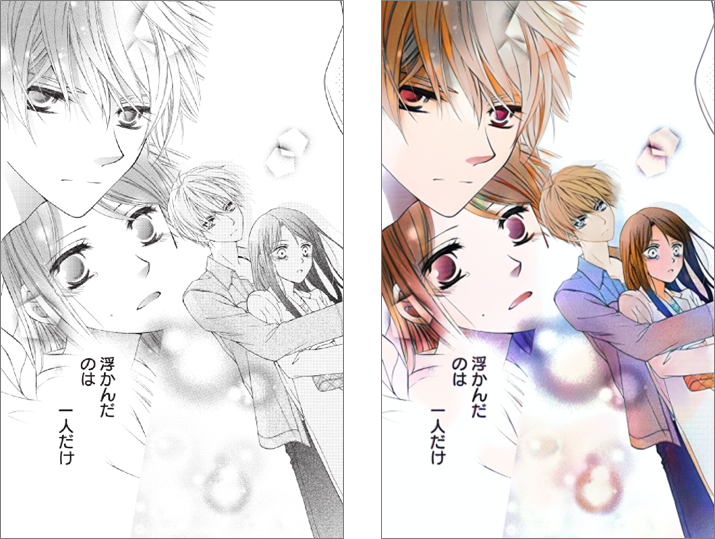 The user can also supply color hints to control the colorization results. 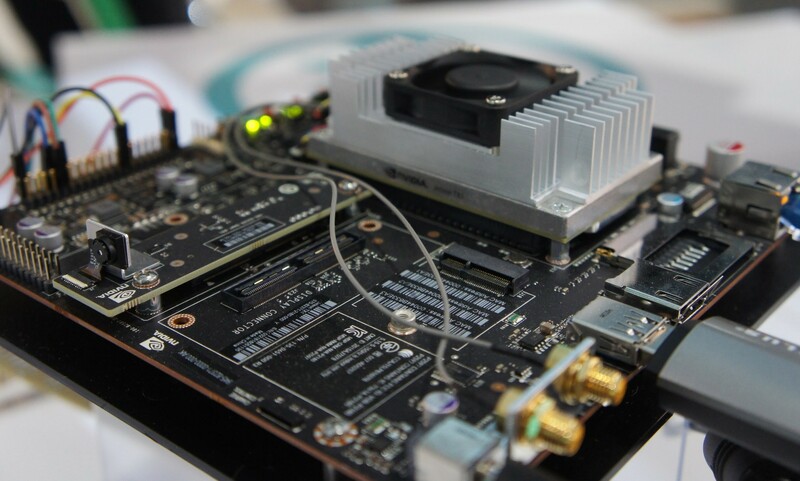 PFN develops and provides solutions based on the Deep Intelligence in Motion (DIMo) platform that provides state-of-the-art deep learning technology. PFN promotes advanced initiatives by collaborating with world leading organizations, such as Toyota Motor Corporation, Fanuc Inc., National Cancer Research Center. Tokyo, Japan, 23 May 2017 – Today, Preferred Networks, Inc. (Headquarters: Chiyoda-ku, Tokyo, President and CEO: Toru Nishikawa, hereinafter referred to as PFN) and Microsoft Corporation (Headquarters: Redmond, Washington, USA, CEO: Satya Nadella) have agreed to strategically collaborate in the field of deep learning solutions with the aim to accelerate the applications of artificial intelligence and deep learning in the business world. Based on this alliance, both companies will promote cooperation between Microsoft’s public cloud platform Microsoft Azure and PFN’s deep learning technology to provide deep learning solutions for solving problems across a broad range of industries. Microsoft Corporation (Headquarters: Minato-ku, Tokyo, Representative Director: Takuya Hirano) will fully support the delivery of this collaboration to the Japanese market. 1) Technology, 2) Human resource development, 3) Marketing. 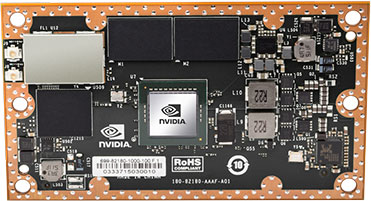 Challenges that engineers face in deep learning include the increase of the time required to train complex neural networks, the growing management complexity associated with ever-increasing data, to remain flexible and adaptable to the rapid progress and innovation of deep learning, and the methodology of system development around deep learning. In this collaboration, with the aim of tackling these challenges, both companies will enhance the compatibility between Microsoft Azure IaaS and PFN’s deep learning framework Chainer, providing an Azure template to deploy Chainer/ChainerMN (MN stands for Multi Node) on Azure IaaS with a single click, Chainer to Data Science VMS, Chainer on Azure batch services and SQL Servers, and improving Chainer on Windows by the summer of 2017. Currently, the standard way of developing neural networks is to develop from scratch. However, it needs high technical knowledge, and the amount of required investment is also very large. In order to drive the application of deep learning to the real world, it is essential to move from development from scratch to standardized solutions. To realize this transfer, Microsoft Azure Data + Analytics products and PFN’s deep learning platform, Deep Intelligence in-Motion (DIMo) are combined to provide solutions for specific workloads and industries throughout 2017. In addition, both companies will support and nurture partnerships in the development of these solutions to accelerate the broader implementation in the real world. 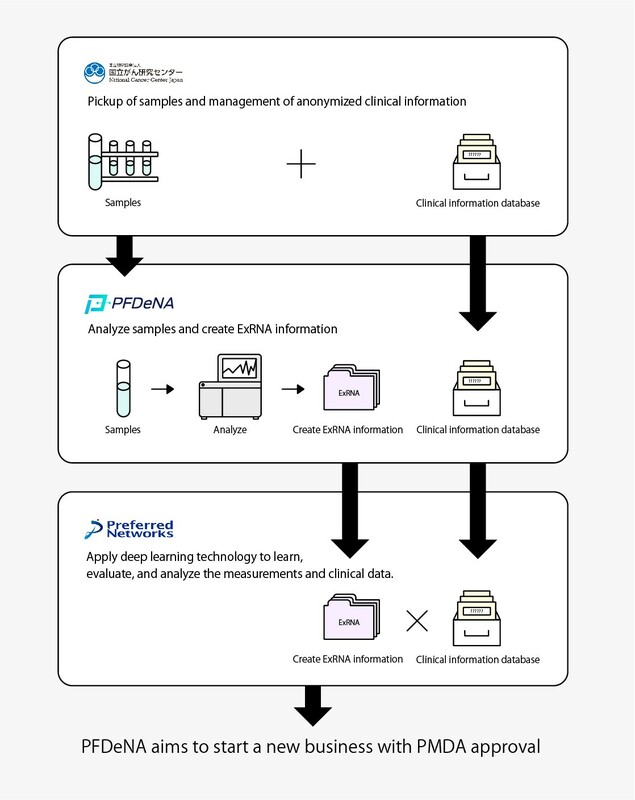 The development of data science human resources is one of the main issues of applying deep learning to the real world. In order to resolve this issue, both companies will work together to provide training programs for university students, engineers and researchers throughout 2017. In addition, both companies will consider participation in data science related programs for human resource development, which are typically government organized, for higher education institutions. Training programs include not only the basics of neural networks, but also advanced classes that teach how to actually apply deep learning to real-world business applications. Through these training programs, both companies plan to train 50,000 people in three years. As goals for the training, programs such as Imagine Cup and Azure for Research, which are among the world’s largest IT contests for students aiming for fostering international competitive IT talents are considered. Deep learning is just one method in machine learning, but it is now exposed to many people as a related field of artificial intelligence. As a result, it is difficult for customers to determine whether or not deep learning is effective to solve their business problems. Both companies will start a customer workshop for each industry in the summer of 2017 based on the knowledge of deep learning business cultivated by Microsoft and PFN, and real success stories using Microsoft Azure, Chainer and DIMo. By incorporating the latest deep learning technologies provided by Chainer and DIMo on a solid Azure platform, both companies provide an enterprise-grade end-to-end solution that can be incorporated into the customer’s core system, throughout 2017. As a place of matching between customers who want to solve business problems with deep learning, and companies who provide consulting services and system development using deep learning, a community named “Deep Learning Lab” has been established, and the community will hold briefings on the days of June 19 and July 25, 2017. 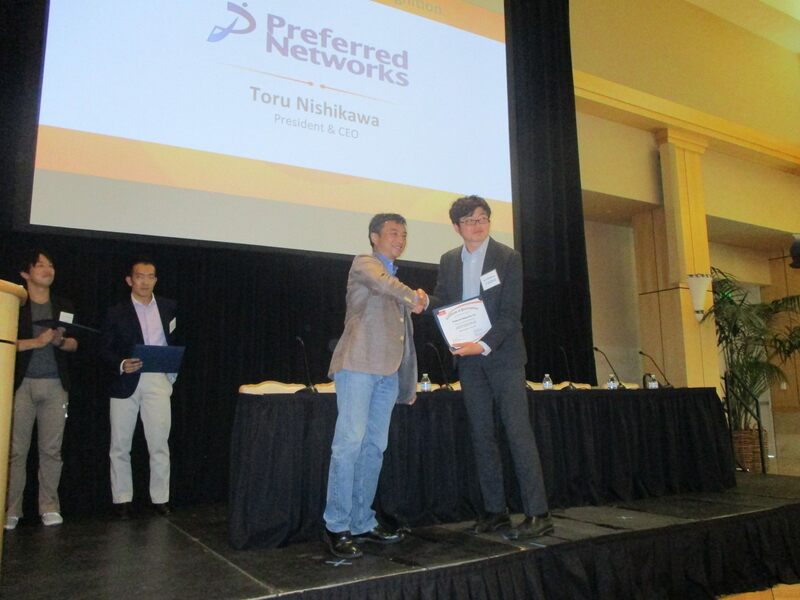 Today, Preferred Networks, Inc. (Headquarters: Chiyoda-ku, Tokyo, President and CEO: Toru Nishikawa, hereinafter PFN) released ChainerMN (MN stands for Multi-Node, https://github.com/pfnet/chainermn), which can accelerate the training speed by adding a distributed learning function with multiple GPUs to Chainer, the open source deep learning framework developed by PFN. Even though the performance of GPUs is continuously improving, the ever-increasing complexity of neural network models, with large number of parameters and much larger training datasets requires more and more computational power to train these models. Today, it is common that one training session takes more than a week on a single node of a state-of-the-art computer. Aiming to provide researchers with an efficient way to conduct flexible trial and error iterations, while using large training data sets PFN developed ChainerMN, a multi-node extension for high-performance distributed training, built on top of Chainer. 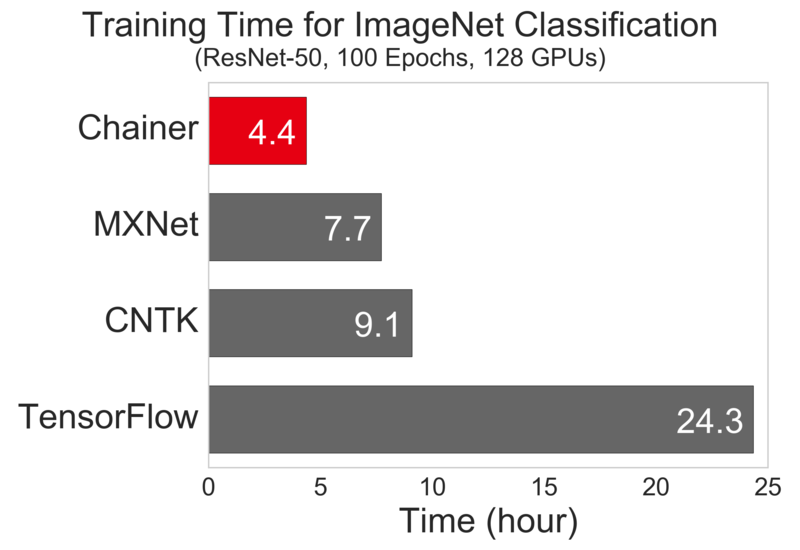 We demonstrated that ChainerMN finished training a model in about 4.4 hours with 32 nodes and 128 GPUs which would require about 20 days on a single-node, single GPU machine. We compared the performance benchmark result of ChainerMN with those of other popular multi-node frameworks. In our 128-node experiments with a practical setting, in which the accuracy is not sacrificed too much for speed, ChainerMN outperformed other frameworks. 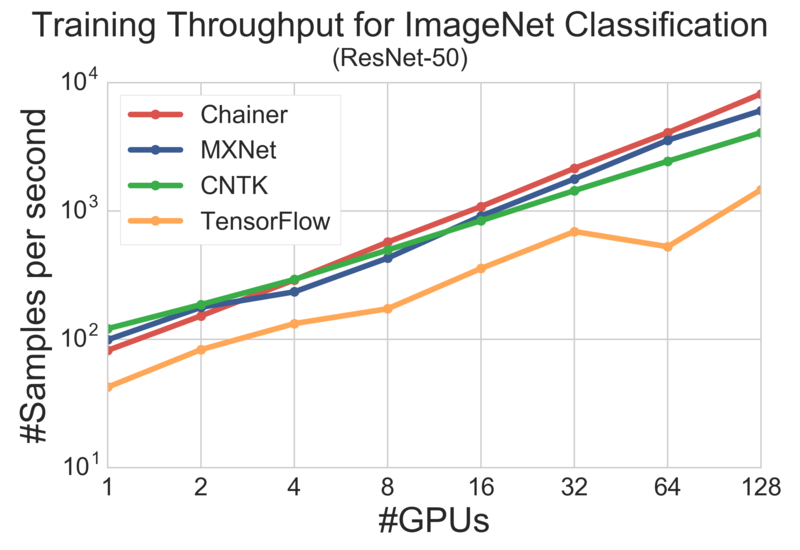 When comparing the scalability, although the single-GPU throughputs of MXNet and CNTK (both are written in C++) are higher than ChainerMN (written in Python), we found that the throughput of ChainerMN was the highest with 128 GPUs, showing that ChainerMN is the most scalable. This result was due to the design of ChainerMN which is optimized for both intra-node and inter-node communications. Existing Chainer users can easily benefit from the performance and scalability of ChainerMN simply by changing a few lines of their original training code. ChainerMN has already been used in multiple projects in a variety of fields such as natural language processing and reinforcement learning. ＊Chainer(R) and DIMo(TM) are a trademark of Preferred Networks, Inc. in Japan and other countries. Soracom Corporation provides a communication platform, “SORACOM,” for IoT. This platform, launched in September 2015, is a mobile communication service specialized for IoT. By using SORACOM, customers can incorporate communication essential to the IoT system reasonably, securely and programmably into the system. Palo Alto, CA — July 22nd, 2016 — Preferred Networks, Inc. (PFN) was selected one of the five “Innovation Showcase” companies at 2016 US-Japan Innovation Awards Symposium held in the Stanford University Arrillaga Alumni Center. 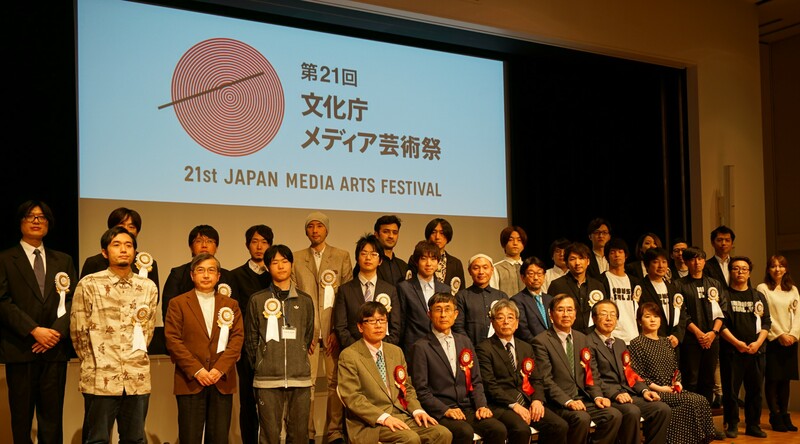 US-Japan Innovation Awards is operated by the Japan Society of Northern California in collaboration with the Stanford University US–Asia Technology Management Center. The “Innovation Showcase” is given to most exciting Japanese startup companies that have potential to disruput or transformational globally and to be known to the Sillicon Valley. 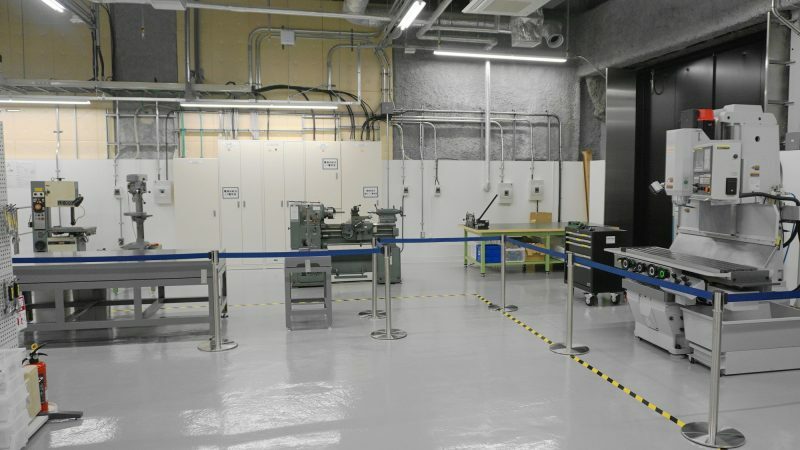 TOKYO, — April 18, 2016 —FANUC CORPORATION, the world’s leading supplier of robotics and factory automation, is collaborating with Cisco, the worldwide leader in IT-enabled digitization, as well as Rockwell Automation, the world’s largest company dedicated to industrial automation and information solutions, and Preferred Networks, a leading provider of Artificial Intelligence solutions. 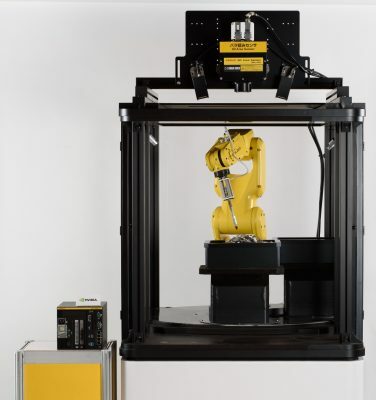 The companies will work together on the development and deployment of the FANUC Intelligent Edge Link and Drive (FIELD) system, a platform that connects not only Computer Numerical Control machines (CNCs) and robots, but also peripheral devices and sensors – to deliver analytics that optimize manufacturing production. 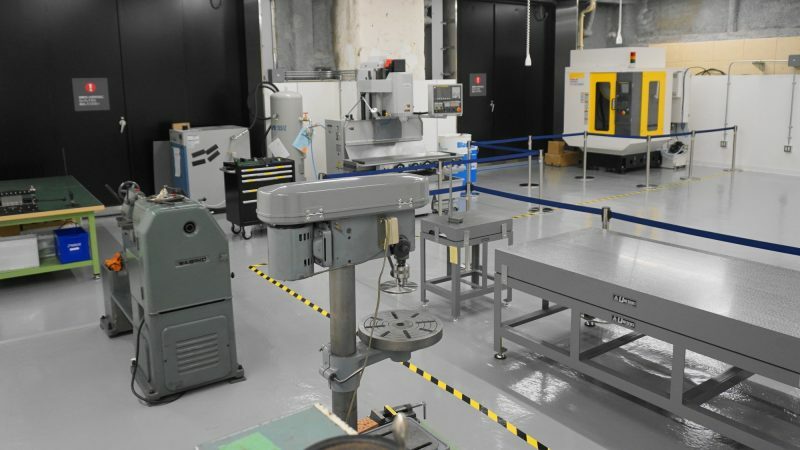 The FIELD system extends the success of the existing FANUC ZDT (Zero Downtime) connected robots project; ZDT is built with Cisco cloud, IOT data collection software, and end to end security capabilities. 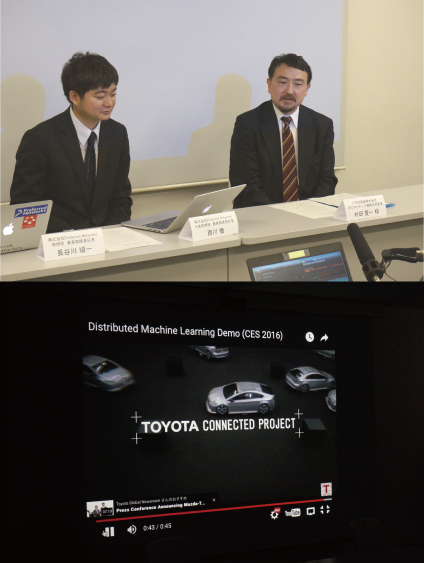 The companies are working together to implement systems for major automotive manufacturers by leveraging the Allen-Bradley Stratix Ethernet switches from Rockwell Automation to connect robots to a Cisco Unified Computing System (UCS) – all of this running on FANUC and Cisco’s ZDT Data Collection software. Automotive customers who have implemented this system are quickly realizing a significant decrease in production downtime as well as increased cost savings. The FIELD system will bring the power of advanced machine learning and artificial intelligence into the hands of customers and application developers — driving manufacturing to a new level of productivity and efficiency. 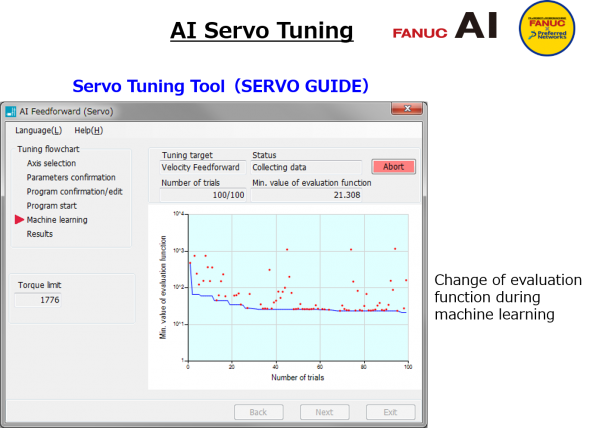 FANUC and Preferred Networks have established these new technologies for applications such as Bin Picking robots, anomaly detection, and failure prediction. The FIELD system combines both artificial intelligence and edge-computing technologies – enabling distributed learning. Data is generated from robots and machines and is processed in real time at the edge of the network. 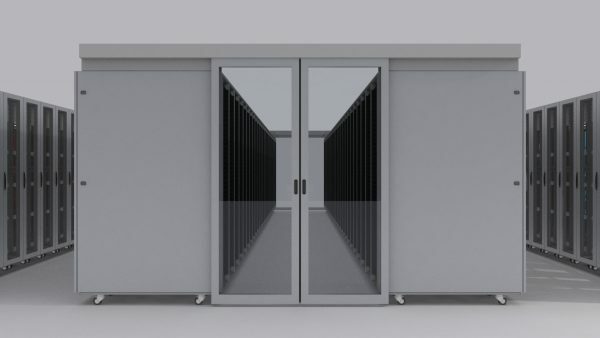 This allows those devices to intelligently coordinate and collaborate in a flexible manner – resulting in sophisticated manufacturing practices not before possible. 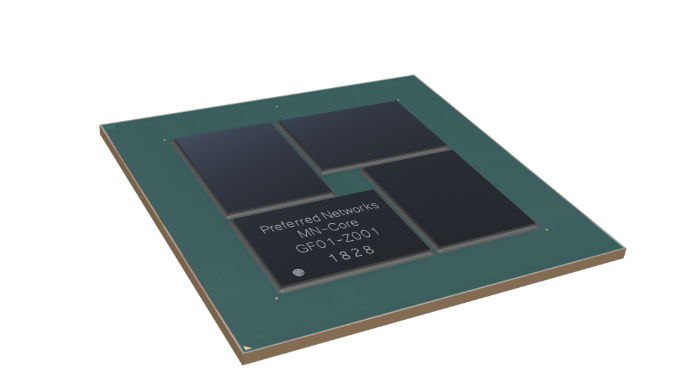 FANUC, Cisco and Preferred Networks: Provides enabling middleware Platform Software, as well as security and application lifecycle management applications. It will also leverage Preferred Networks’ open deep learning framework (Chainer), IoT Stream Engine (SensorBee) – and other advanced machine learning libraries within its Deep Intelligence in-Motion (DIMo) platform. “PFN is excited that this collaboration will further accelerate the advancement of the manufacturing industry. 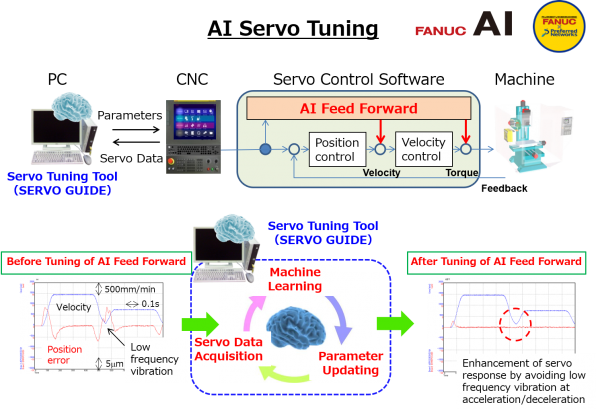 Since the start of our work with FANUC, leveraging machine learning and artificial intelligence has been aimed not only at making machines and robots smarter, but also towards a continuous improvement of manufacturing productivity through intelligent real-time coordination and collaboration between robots and machines. We are confident that FIELD will play a central role in making that vision a reality. FANUC CORPORATION, headquartered at the foot of Mt. Fuji, Japan, is the global leader and the most innovative manufacturer of Factory Automation, Robots and ROBOMACHINE’s in the world. With 252 offices in 46 countries, FANUC provides world-class service and support to customers globally. 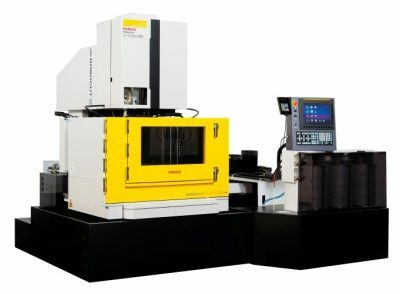 Since its inception in 1972, FANUC has contributed to the automation of machine tools as a pioneer in the development of computer numerical control equipment. 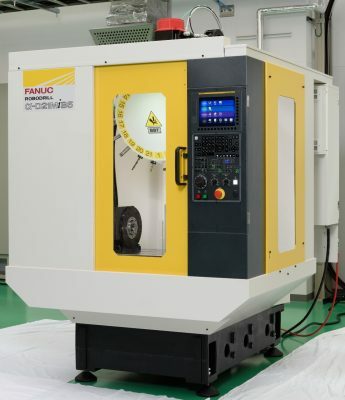 FANUC technology has been a leading force in a worldwide manufacturing revolution, which evolved from the automation of a single machine to the automation of entire production lines. 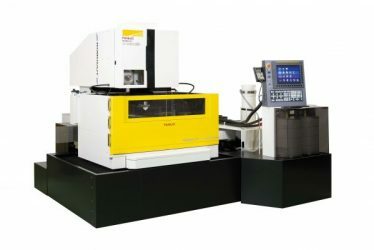 For more information visit: http://www.fanuc.co.jp/eindex.htm. Cisco (NASDAQ:CSCO) is the worldwide leader in IT that helps companies seize the opportunities of tomorrow by proving that amazing things can happen when you connect the previously unconnected. FANUC Corporation. and Preferred Networks Inc. (PFN) came to the basic agreement on their alliance in the research and development utilizing machine learning and deep learning technologies, which will enable machine tools and robotics to be highly intelligent. IoT has attracted a lot of attention as a key technology to support next generation manufacturing technologies such as Industry 4.0 or Industrial Internet. With the rapidly increasing amount of data, question on how to utilize big data, or how to process the data in real time, remain unsolved. 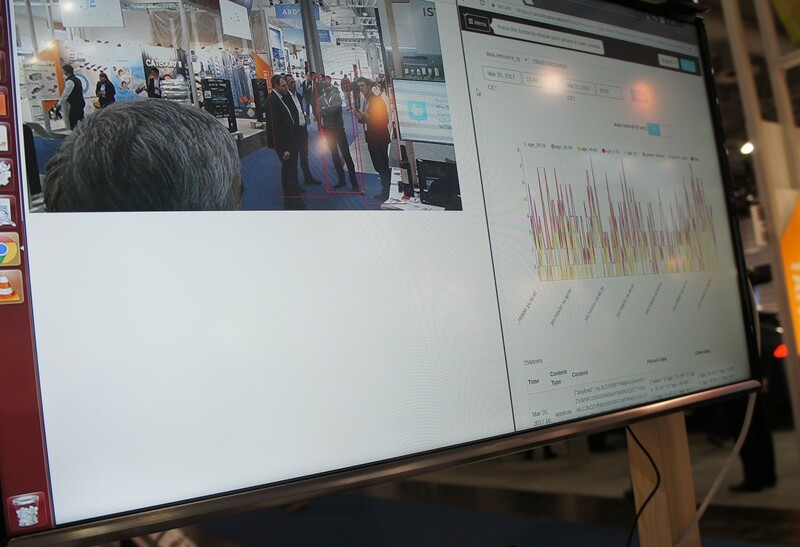 To resolve this question, we focus on machine learning and deep learning technologies which intelligently process big data at edge, at real time and enable high level of automation at manufacturing sites such as machine tools and robotics . Therefore, it will bring the following results. Nishikawa, CEO of PFN Inc. announced in his keynote speech at Interop 2015 Tokyo that PFN will enter into research and development alliance with Panasonic Corporation. In this alliance, we will aim to integrate Panasonic’s forefront hardware technologies with our machine learning and deep learning technologies which we believe most advanced. Panasonic expects the research outcomes to be applied to automotive area and will also improve functionality of its digital AV devices. PFN will expand the application of technology elements which we will obtain through the alliance, mainly in deep learning area, into other industry segments.